Avoid stressful moves! We'll take care of it!. 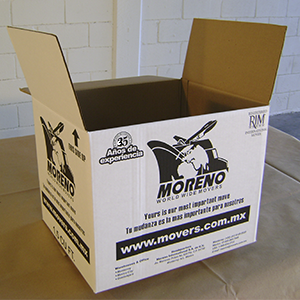 If you are moving to Mexico, Mexico City, Monterrey, Guadalajara, Saltillo, San Miguel, Puerto Vallarta or any other city in Mexico, and need an experienced and reliable international moving company in Mexico providing door to door high quality moving services, free quoting, English speaking, free in home inspections, expert Mexican customs clearance services without your being present at customs, having international moving company partners in The US and Canada then Moreno International is the answer. 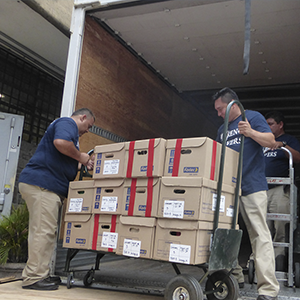 Long established for more than 35 years performing international moving in Mexico, we guarantee quality services. Contact us and compare. We are most happy to serve you. 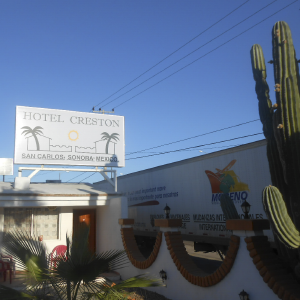 Receive friendly and experienced personal attention in English, no answering machines wasting your time. We provide expert information on Mexican customs clearance, because if you don´t your shipment will be detained at customs, losing what you paid for the move and even risking confiscation and extra expenses. 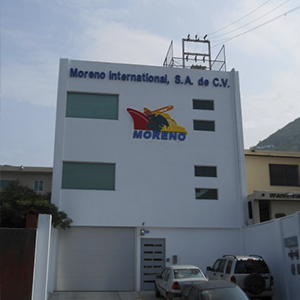 At Moreno International we guide you step by step from beginning to end, and if any problem happens we are here in Mexico to help solve it, and this is a big advantage from booking your move in another country. Moreno International is proud to provide high quality door to door moving services in Mexico, free quoting, qualified English speaking personnel, free in home inspections, expert Mexican customs clearance services without your being present at customs. 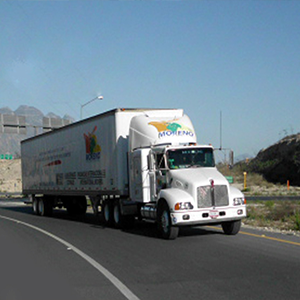 Long established for more than 35 years Moreno International is the answer to your moving needs when international moving Mexico. Contact us and compare. We are most happy to serve you.